Today’s featured video is a two-for-one. First, watch this oddly dramatic, yet beautiful ad from Luxembourg water company Rosport. Click the icon on the lower right-hand corner of the video player to go full screen for the full, cinematic experience. Here’s a behind-the-scenes look at how they did it. 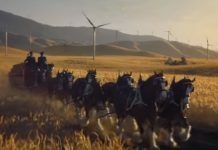 You’ll see how the equine actors were transported to the various locations (some real, some computer-generated, some a hybrid of the two) to create this ad. The Legend – Behind the Scenes from Lucil Film on Vimeo. 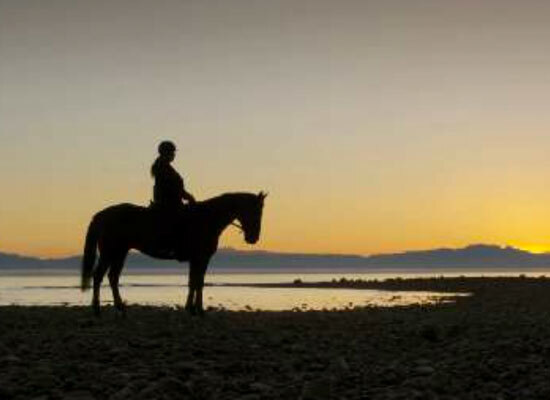 There’s nothing better than heading into the wilderness with your best equine friend. A gorgeous look behind the barn doors at one of America’s most prominent Thoroughbred farms. 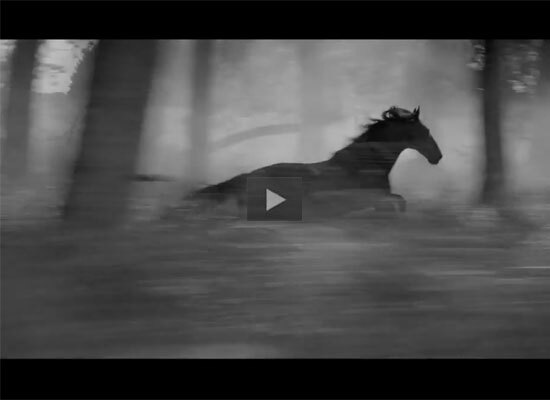 Immerse yourself in the sights and sounds familiar to every horse person across the globe. 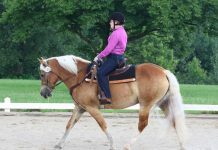 Previous articleIs Your Horse Nervous? can’t watch it – what happened to the horse that broke through the ice? seems too stressful to me! The ice was part of one of the computer-generated landscapes. The horse was filmed in the studio and the ice was added in later. Pretty impressive! I too freaked out when the horse went through the ice, but watched to the end, and then the trailer below it on how it was made! Very good camera work and computer digitizing! This was intense! To say the least! But you have to finish watching it and then watch the trailer on how it all came about! Super! WOW what a fantastic film production! Intense to say the least, till you watch how it was made! Awesome!